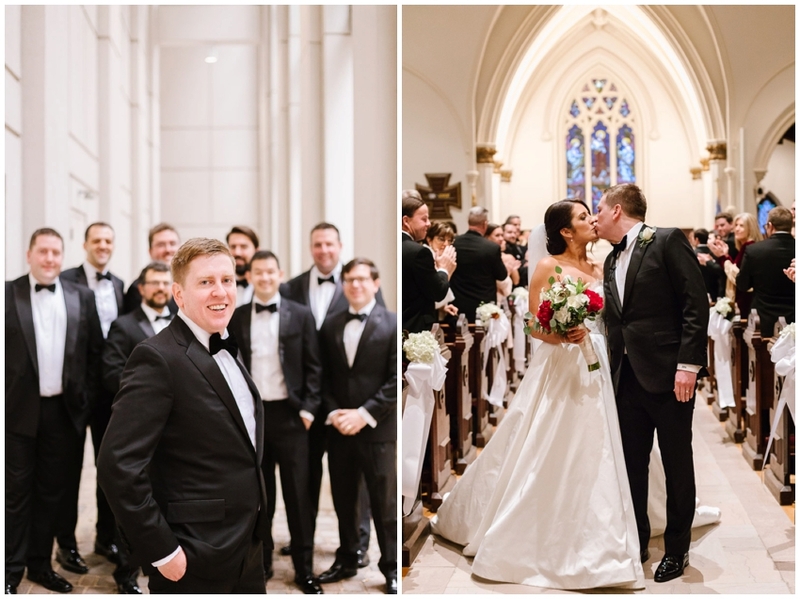 Elizabeth and Donald’s winter wedding at the Baltimore Country Club had the most incredibly chic, elegant and beautiful meaningful elements making up their day - I’m overjoyed to share these early favorites with you! Congratulations again, lovebirds! ps: Mariah Carey’s ‘All I Want for Christmas’ has always been one of my favorites to listen to this time of year and now memories of confetti swirling around as I hear it will always bring me back to your day! huge thanks to this talented team! transportation: Superior Tours and American Limousines, Inc.